Garage: "Off Street, Paved or Surfaced"
Welcome HOME to Winding River Estates! This home has a great split floor plan. 3 Bedroom 2 Bath home with an eat in kitchen. Outside you have 2 huge decks with a large above ground swimming pool. Spacious fenced in lot with shed and 2 car garage. 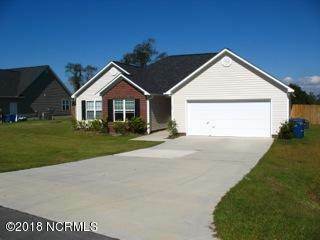 Don't miss out on this home located in quiet subdivision!